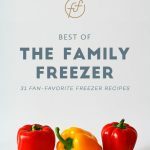 When I was pregnant with my 4th baby I stocked our freezer with 40 homemade freezer meals and it was the best thing ever. We LOVED not having to worry about dinner every night and the meals were delicious. I would seriously recommend every single recipe. Even if you’re only making the meals for yourself I would still make two of each. 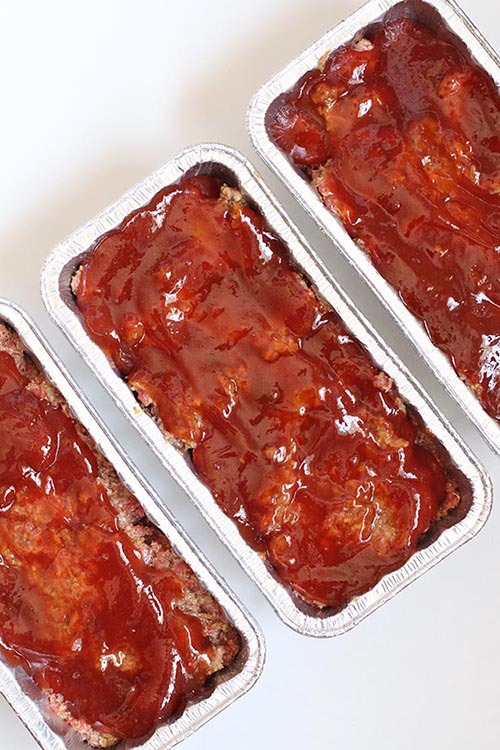 They don’t take much more time to prep and they’re good for at least three months in the freezer so you’ll have plenty of time to eat them. Plus you’ll save money by buying the ingredients in bulk (for example, bigger packages of ground beef, pasta, milk, cheese, etc.). 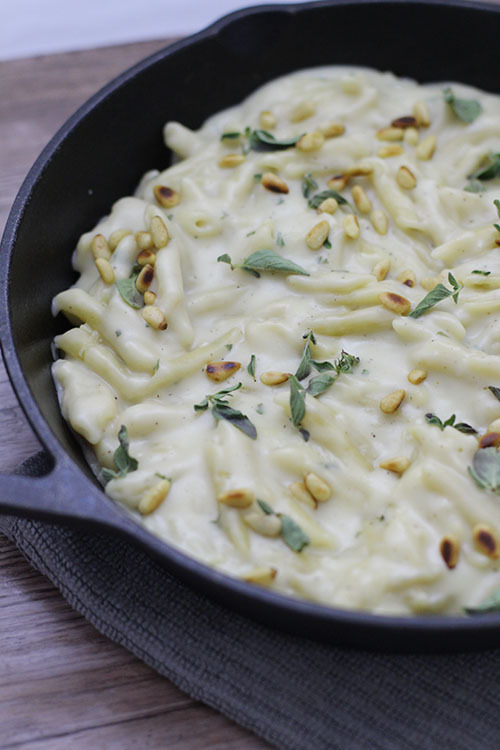 What’s so great about these freezer meals? I used the printable grocery list and was able to do all of my shopping and drive back to my house in less than an hour. Woot! It only took me 2.5 hours to make all 12 meals. 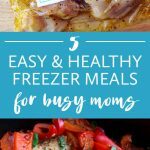 I couldn’t get my baby to take a long nap for the life of me so I actually made these 12 freezer meals over the course of two days. I kept track of all of my prep time and it added up to 2.5 hours. If you’re able to make all of the meals at once you might be able to save time because you’ll only have to clean up your kitchen once. Yippee! We already ate all of the meals that I kept for us and they were delicious. High fives all around. 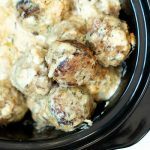 I loved that they were a mix of crockpot, oven, and stovetop meals. If you have any questions leave a comment below and I’ll respond as soon as I can. 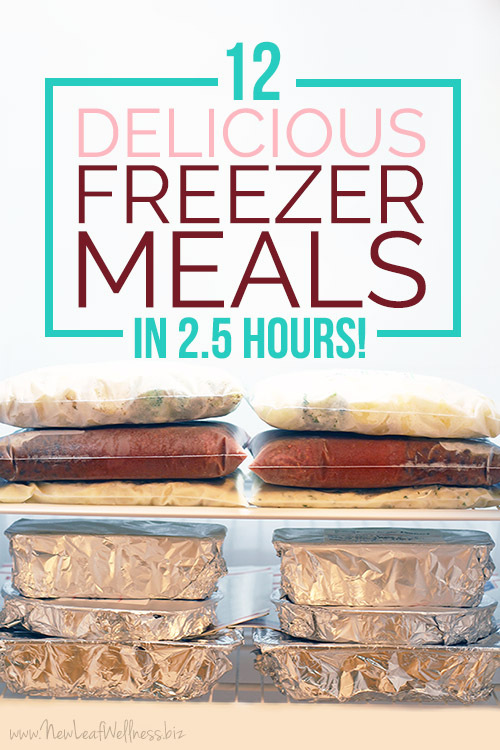 I’m a total freezer cooking addict and I love helping other people get into it too. P.S. 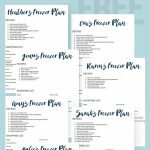 I shared this freezer meal prep session on Thirty Handmade Days on 5/22/16. can these e books be gotten on a kindle format? thankyou..